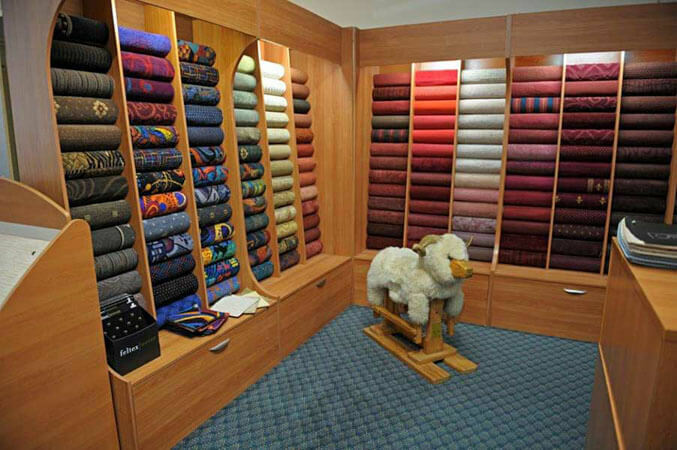 Established in 1976, Kelwin Coastal Carpets has 40 years’ experience in the flooring trade and boasts with one of the largest showrooms on the Sunshine Coast. 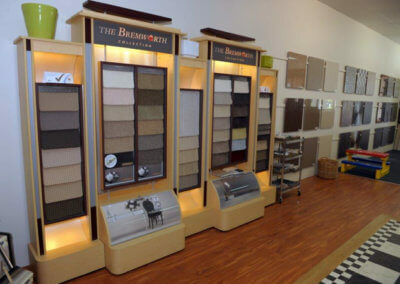 Our expert team is skilled in all areas of flooring and can advise you on the different products. We’ll work with you from the outset to find the right flooring solution for your individual needs. We can provide a consultation onsite, at our showroom or over the phone. Offering a flexible service, we work hard to ensure complete customer satisfaction every time. Whether you’re an interior designer, renovator, or someone who just wants to update their décor. 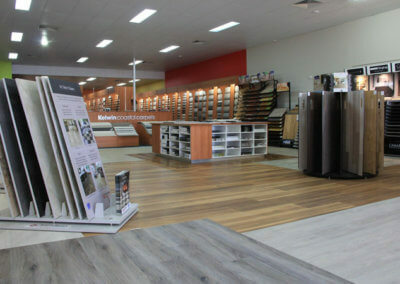 When it comes to sourcing quality floor coverings on the Sunshine Coast, you want the best product for the best price. Buying from a professional means you’ll get all this and more. When you come to the experts, you’re guaranteed top-quality floor coverings along with reliable advice and expert fitting. If it’s available on the market, we will be able to source it for you and in all likelihood will have it on display. 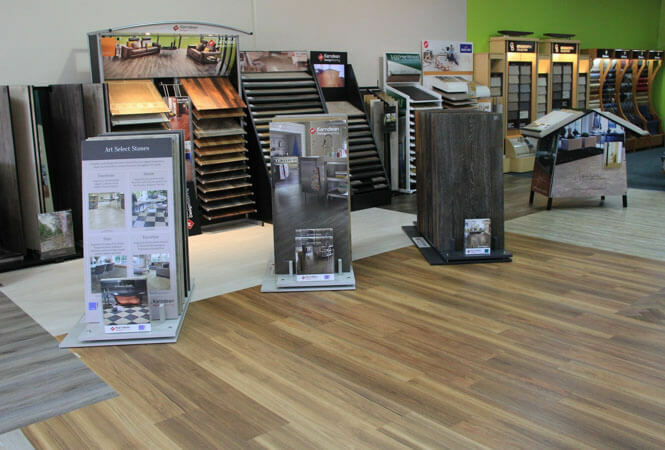 With more than 2,200 different types of flooring available, we’re confident that we can provide the perfect flooring to suit your tastes and needs. We are one of the select suppliers of Brintons and the exclusive Bremworth Collection on the Sunshine Coast, so we have a fantastic variety of flooring to choose from. 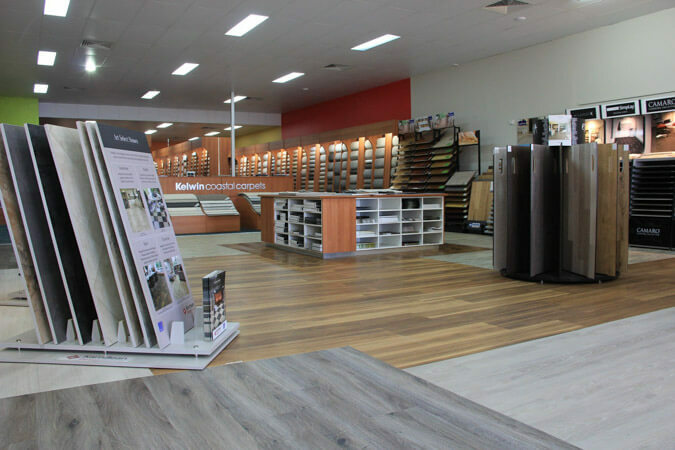 Established in 1976, Kelwin Coastal Carpets has 40 years’ experience in the flooring trade and we have one of the largest showrooms on the Sunshine Coast. Come in and see us. One of our friendly staff will be on hand to give you professional, specialist advice. 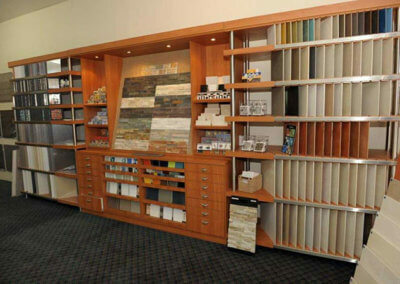 We have every form of flooring on display with a huge diversity of colours, shades and designs. 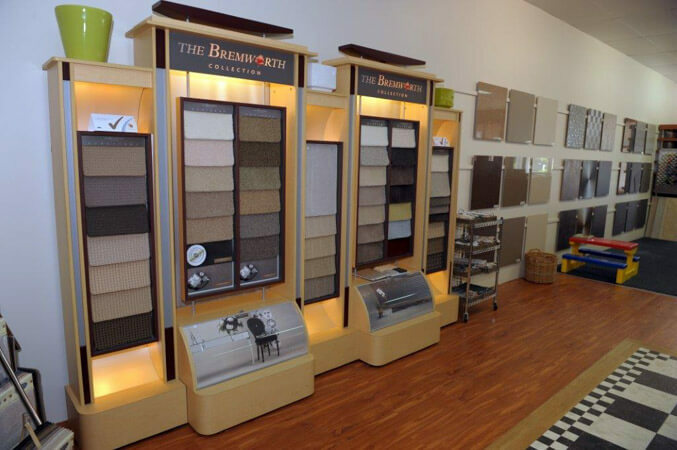 With one of the largest showrooms on the Sunshine Coast, you’re bound to find what you’re looking for at Kelwin Coastal Carpets. 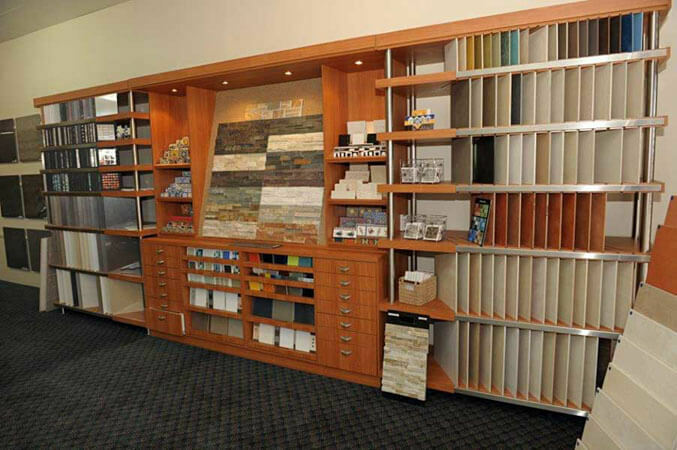 Let our friendly, professional sales staff assist you with all your flooring needs. 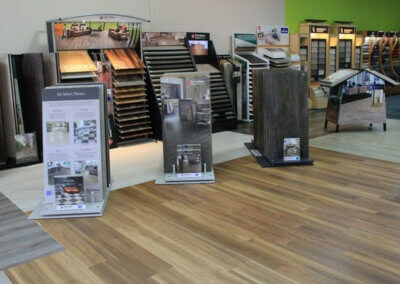 Our expert team is skilled in all areas of flooring and can advise you on the different products in-store. We’ll work with you from the outset to find the right flooring solution for your individual needs. We can provide a consultation onsite, at our showroom or over the phone. Offering a flexible service, we work hard to ensure complete customer satisfaction every time. Following the initial consultation, our friendly team will draw up a proposal which is tailor-made to meet your exact design specifications. With an extensive knowledge of all types of flooring, we will explain the benefits of each, and help you decide which is best for you if you just can’t decide. Once you’ve made your choice, we’ll then send out professional tradesmen to your home or business premises to fit the flooring quickly and efficiently. We guarantee a great job every time, for your complete satisfaction. 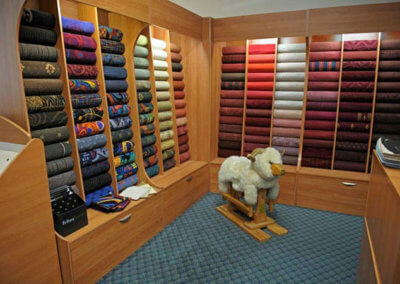 If however, you would like something completely custom-made, or don’t see what you like in our showroom, we can source hard-to-find, or unique carpeting for special projects. Serving both domestic and commercial customers, we supply floor coverings throughout the Sunshine Coast and in fact the whole of South East QLD for any type of project. From household flooring to doctors’ surgeries and retirement homes, if you need flooring, we can help. We also work with property owners and investors and always give each project our utmost attention to ensure the very best results. Conveniently located in Kunda Park, we offer free measures and quotes, so get in touch and see what we can do for you.